It will allow business to focus more on their business which in turn should stimulate job growth. It would be extremely useful to see what South Africans (individuals, small and medium-sized businesses (SMEs) and larger corporates) think about tax compliance in terms of the time involved and costs. SAICA has initiated a survey on this important topic. Other costs such as travel claims and using software to compile tax returns. Quantifying these costs will enable SAICA to get a composite picture of time spent and tax compliance costs, and to use this data to analyse how to drive these costs down. With statistically valid data, SAICA can lobby government to take action to reduce compliance time and costs. Of particular interest is that this survey will form a baseline against which future measures can be scientifically evaluated as to how effective they are. Why not let your voice be heard and participate in the survey? 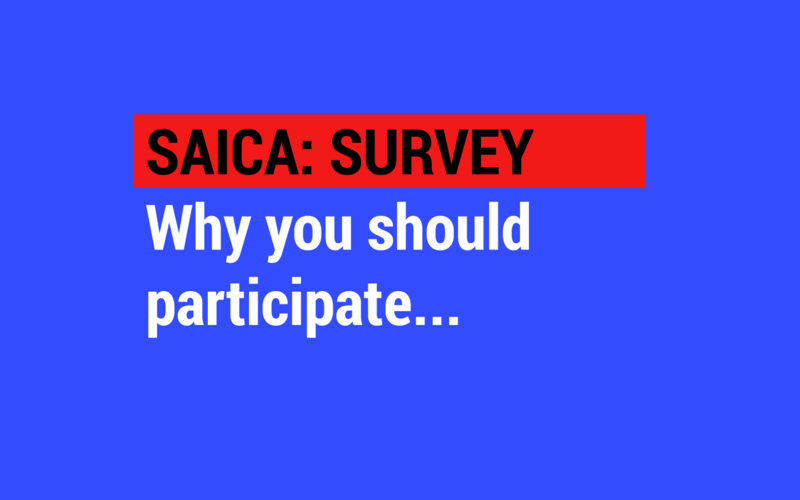 Read the “Participant Information Sheet” and find the link for the survey on SAICA’s website here. Make your voice heard and ensure that there is a statistically valid sample so that concrete measures can be taken to reduce tax compliance time and costs. Please note that the closing date to complete the survey is March 30th.